Last month Realme launched the Realme 3 in India with a starting price of Rs 8,999. At the same event, the company announced the coming of the Realme 3 Pro. After teasing the Realme 3 Pro for quite some weeks now, on Thursday Realme finally revealed the launch date for the phone. The Realme 3 Pro will be launching in India on April 22. 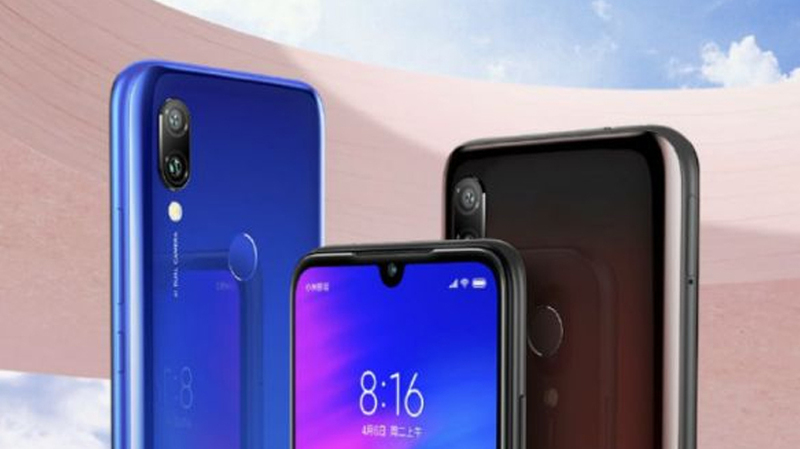 Ever since the Realme 3 Pro was announced, the company has been openly challenging Xiaomi’s Redmi Note 7 Pro. The most anticipated question of the Indian smartphone world right now is, can Realme 3 Pro outshine Redmi Note 7 Pro in India or not? As of now, not much is known about the upcoming Realme 3 Pro but the company is claiming that it will be better than the Redmi Note 7 Pro in almost every way possible. For now, let me clearly mention this: These are all big claims by Realme because right now not much is known about the Realme 3 Pro. On the other hand, the Redmi Note 7 Pro is a fantastic phone, and that is something I say on the basis of reviewing the device. The India Today Tech reviewed the Note 7 Pro last month and believe it is right now one of the most complete smartphone one can get under Rs 15,000 in India right now. In other words, while the Realme 3 Pro seems promising and big claims made by Realme means it will have to really walk the talk. To take on Redmi Note 7 Pro, the key areas that Realme 3 Pro will have focus on according to me are — the price, the camera, the design, and the performance. I believe the Realme 3 Pro must also be a good overall package to be able to take on the Redmi Note 7 Pro. The Redmi Note 7 Pro sells for starting price of Rs 13,999 in the country. This price is for the 4GB RAM and 64GB internal storage model. There’s also a 6GB RAM and 128GB storage model too which sells for Rs 16,999 in India. Similarly, I believe, to compete with the Redmi Note 7 Pro the Realme 3 Pro must be priced under Rs 15,000 and should offer great value for the money to consumers. 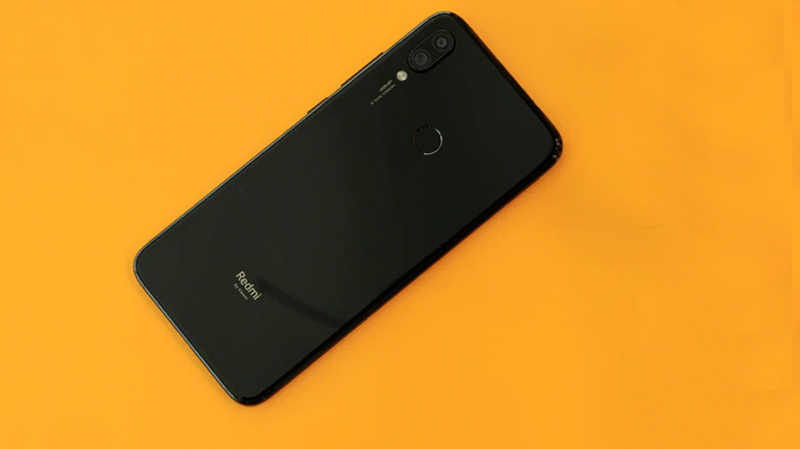 Realme CEO Madhav Seth recently tweeted that the Realme 3 Pro will be much faster when compared to the Xiaomi Redmi Note 7 Pro. This suggests that the Realme 3 Pro may sport much powerful hardware when compared to the Redmi Note 7 Pro. 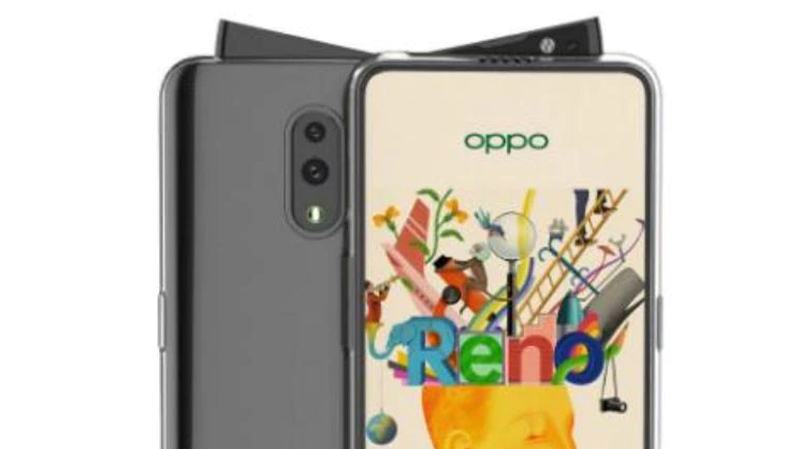 Some rumours and leaks suggest that the Realme 3 Pro will be powered by Snapdragon 710 processor. If the rumours turn out to be true the Realme phone will indeed be a much powerful phone – at least on paper. The Redmi Note 7 Pro is powered by Qualcomm’s Snapdragon 675 chipset paired with up to 6GB RAM and 128GB of internal storage expandable via microSD card. In the India Today Tech review I mentioned, “The Redmi Note 7 Pro is capable of handling day-to-day tasks smoothly. Be it switching between apps or scrolling through Twitter feed, the Note 7 Pro runs lag-free.” Realme claims that the Realme 3 Pro will be mostly about “speed”. The company is promoting the Realme 3 Pro with the tagline “speed awakes”. Realme is also claiming that the Realme 3 Pro will be able to handle high graphics games like Fortnite very well. This is one area where I believe Redmi Note 7 Pro could have been better and that is what I have also written in the review of the phone. “I also used the Redmi Note 7 Pro to play several games like PUBG, Subway surfer, and Temple Run 2. This is one area — and not multi-tasking which is smooth — where I found some lag on the Note 7 Pro. It’s likely due to the beta MIUI 10 software that the review units are running right now, and I have a feeling that it will be fixed with the updates…” this is what I mentioned in the review of the phone. So possibly, gaming could be one area where the Realme 3 Pro may end edging out the Redmi Note 7 Pro. Considering the big claims and the endless teasers, it safe to assume that Realme 3 Pro may turn out to be one of the fastest smartphones in the under Rs 15,000 price segment. Besides the core hardware, I believe Realme must also concentrate on the overall design and camera performance. As of now, there’s no information on how the Realme 3 Pro will look like but we expect it to be better looking than the predecessor Realme 2 Pro. Considering the Redmi Note 7 Pro comes with Gorilla Glass 5 on both front and back, chances are high that, or at least I wish, Realme follows the same that will add to the overall design of the phone. 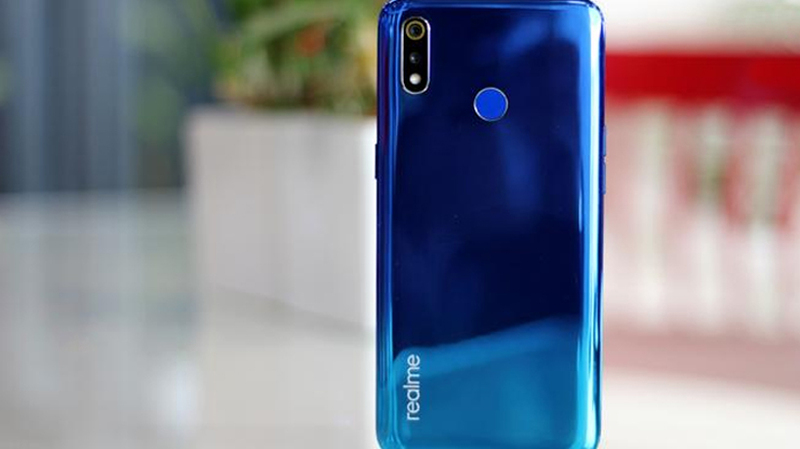 In the past, we have seen Realme focusing a lot on the design of its phones. Be it bringing the diamond cut design or gradient finish, Realme has done it all. The same is expected from the Realme 3 Pro. Coming to the cameras of the phone, this is one area that Realme must work on to take on the likes of the Redmi Note 7 Pro. As I had also mentioned in the review of the Xiaomi phone, I believe the Redmi Note 7 Pro is currently one of the best camera phones — after the Mi A2 which currently sells for Rs 11,999 — available in India under Rs 15,000 price segment. The Redmi Note 7 Pro includes two cameras on the back: a main 48-megapixel primary camera with Sony IMX586 sensor and a 5-megapixel for portrait shots. On the front the Xiaomi Redmi Note 7 Pro includes a 13-megapixel sensor with lots of AI features packed with it. As of now, there is no information from the company on the cameras of the Realme 3 Pro. 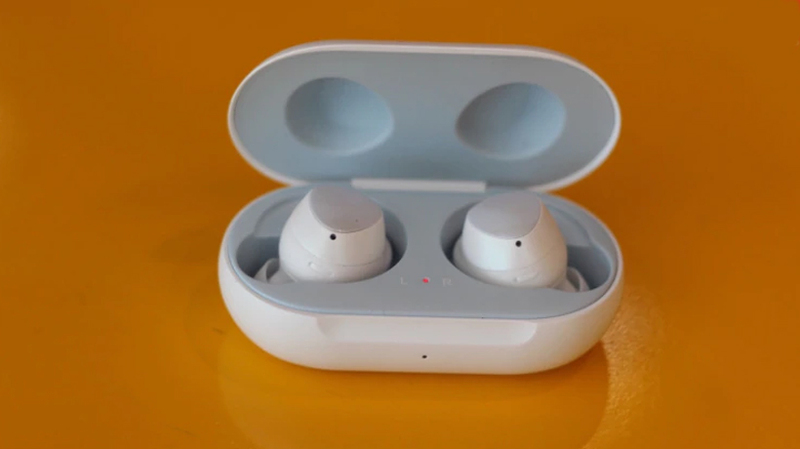 But, considering all the existing Realme phones come with pretty decent cameras, we expect the Realme 3 Pro cameras to be better and not just decent. So, considering Realme 3 Pro wants to compete with the Redmi Note 7 Pro, I believe Realme can also follow the 48-megapixel camera trend. However, there’s no official information from the company as far as the cameras are concerned. 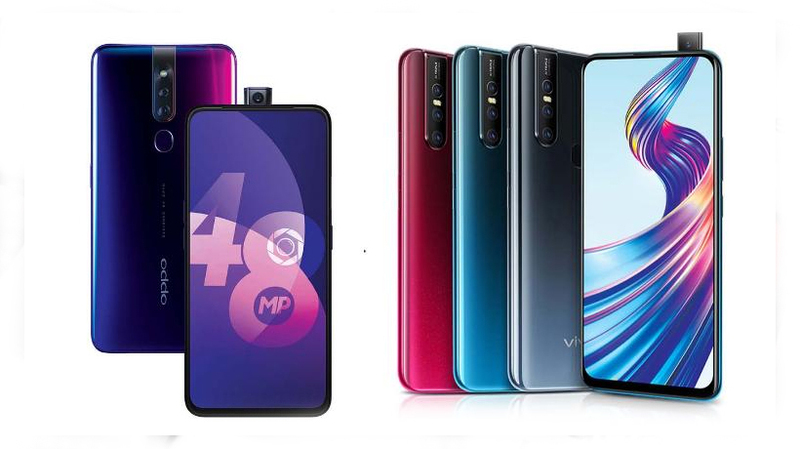 For the software, the Realme 3 Pro may just follow the footsteps of its younger brother Realme 3, which means Android 9 Pie based on ColorOS 6.0 is coming. Well, at least that’s what the rumours suggest. Overall, I believe Realme 3 Pro must have a top-notch camera, premium design, and powerful core hardware to be able to take on the likes of Redmi Note 7 Pro, which is ruling the under Rs 15,000 price segment in India right now. Besides the specs and the performance what I believe will greatly matter is the price. To compete with the Redmi phone, Realme must get the price of the Realme 3 Pro right. 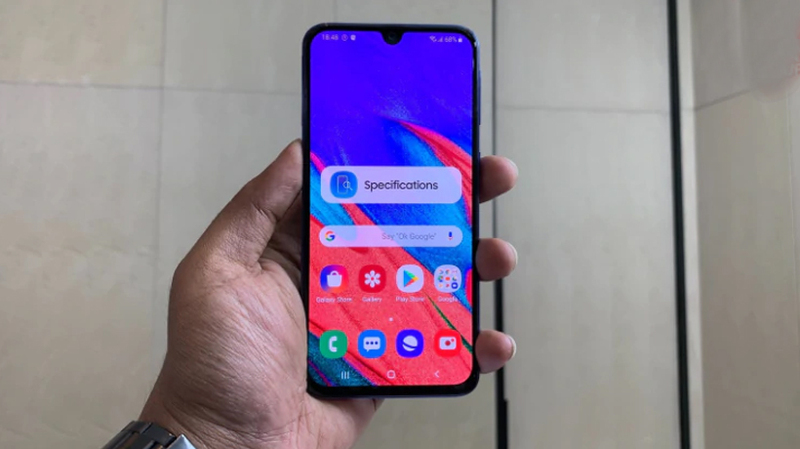 With right I mean, it must be either lower – which is below Rs 14,000 – or same as the Redmi Note 7 Pro – which is Rs 13,999. I believe. As for now, we must wait for April 22, when Realme will officially launch the Realme 3 Pro and reveal all details of the phone.